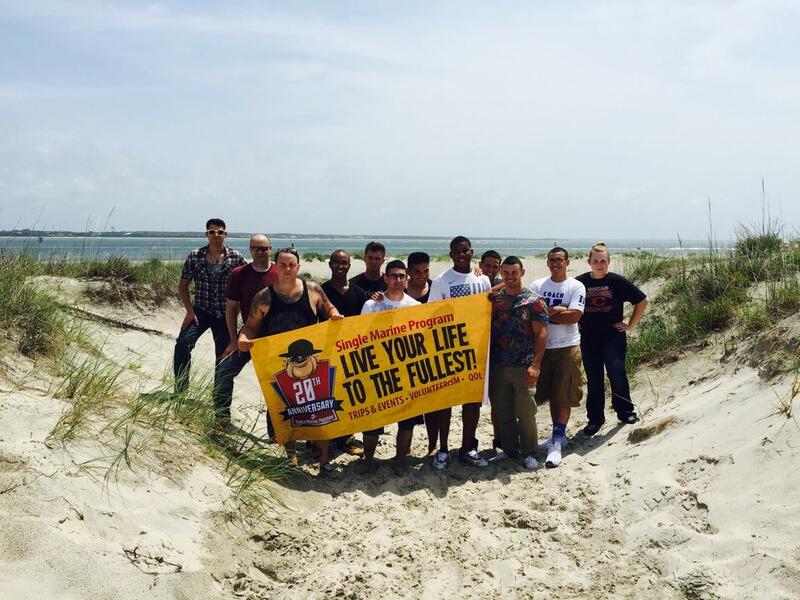 Fort Macon: Assist with cleaning up the Fort’s beach and trails and with other special projects! Meet at the Roadhouse at 0800 for paperwork and directions; will be directed to Fort Macon State Park Visitor Center. Please dress in workable civilian attire, close-toed shoes, and bring sunscreen. A bagged lunch or money for food is recommended. Thank you for volunteering! Call the SMP desk at 252-466-3027 with any questions.